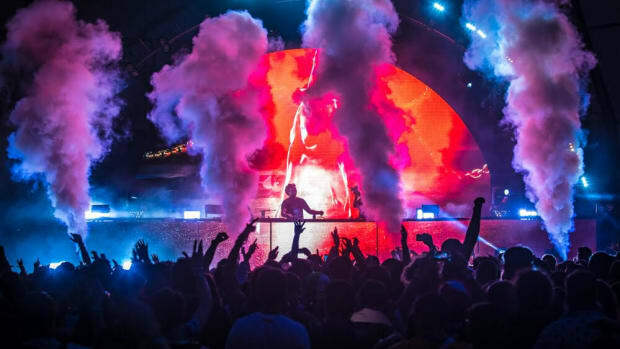 Dog Blood, Diplo, Alison Wonderland and more join the event. 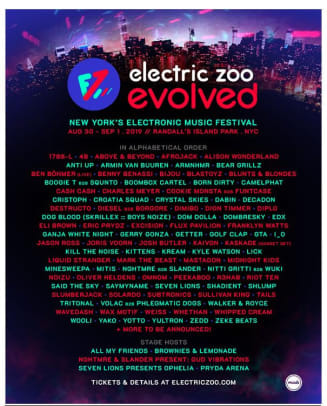 Made Event, the producers behind Electric Zoo, have just released the lineup for Electric Zoo: Evolved in NYC, and it&apos;s stacked. 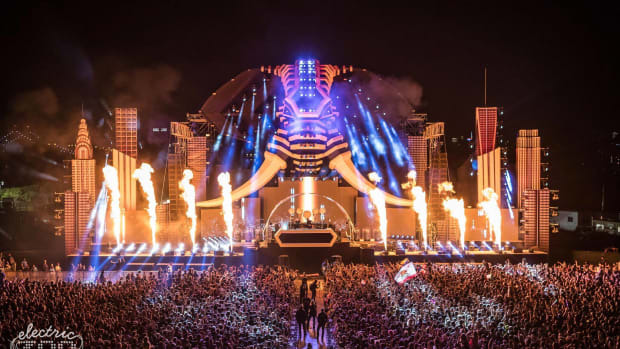 The 11th Anniversary of Electric Zoo features more than 100 acts across all genres of EDM including dubstep, trap, trance, house, and everything in between. 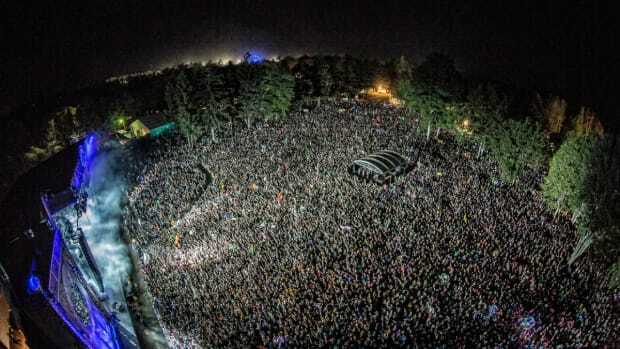 Above & Beyond, Afrojack, NGHTMRE B2B Slander, Diesel B2B Borgore, Zedd, and Dog Blood are just a handful of household names that will be playing the festival August 30th and September 1st. 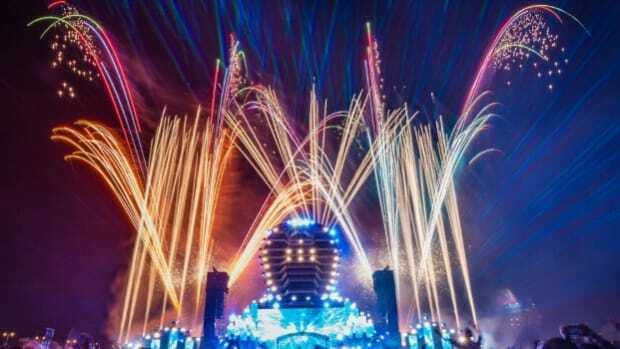 Even more artists are yet to be announced. Five major stage hosts will be included. 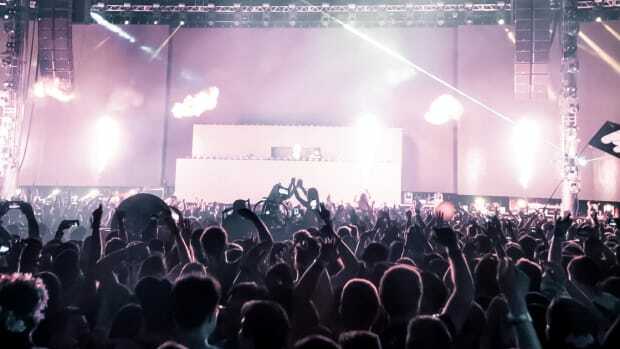 All My Friends, Brownies & Lemonade, Gud Vibrations, Seven Lions Presents Ophelia, and Pryda Arena are each hosting a stage at the festival, showcasing artists who are crushing the underground and global superstars alike. 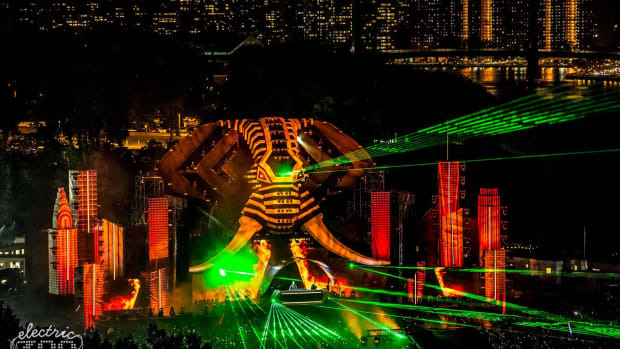 The ten previous installments of Electric Zoo have showcased the top names in EDM including deadmau5, Tiësto, and Marshmello. 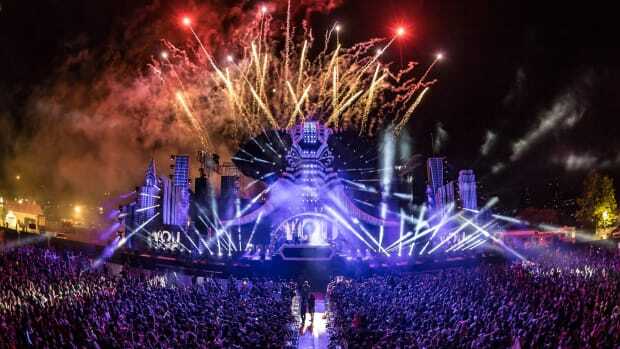 Hosting events in other major cities including Shanghai and Mexico City, Made Event&apos;s party has continually evolved over the years, and is putting emphasis on that fact with the 11 Year Anniversary. 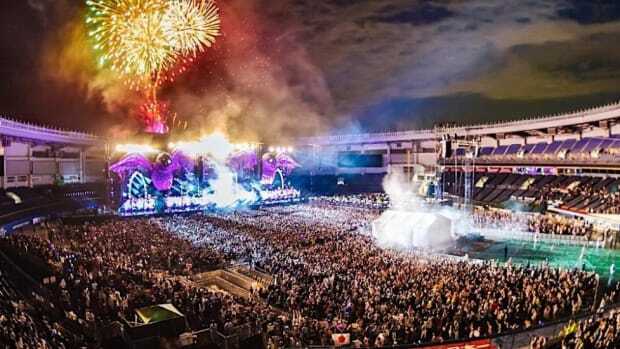 Electric Zoo: Evolved will be held at Randall&apos;s Island Park in New York City. 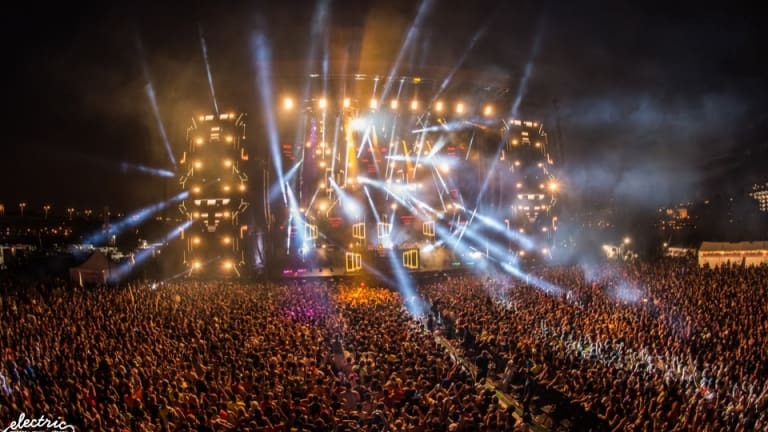 Electric Zoo will return to Randall's Island Park in NYC this summer. One of NYC's best fests is back for its 9th year. The best way to enjoy Labor Day Weekend.